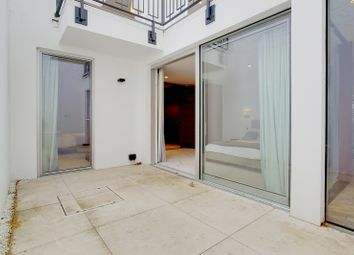 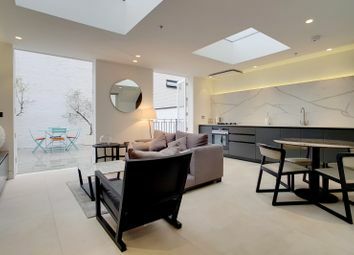 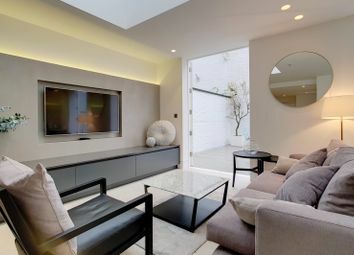 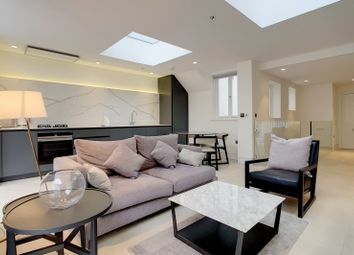 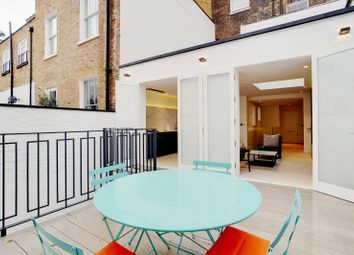 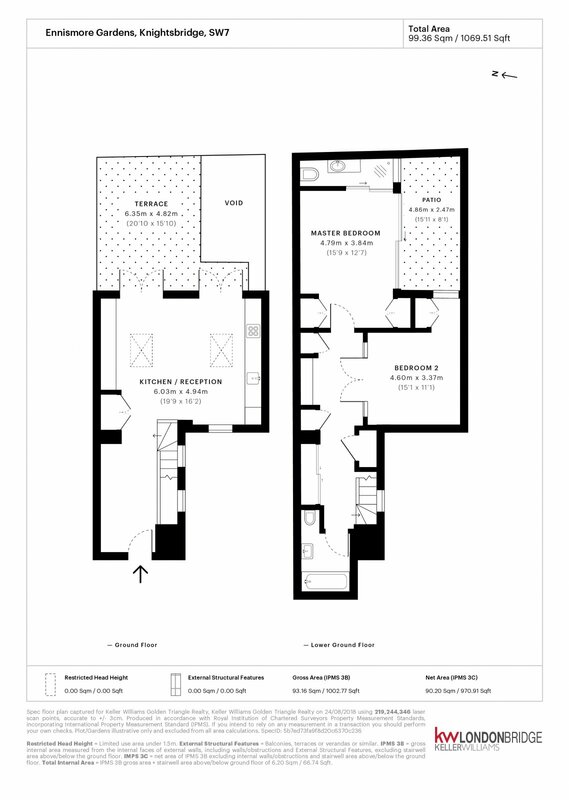 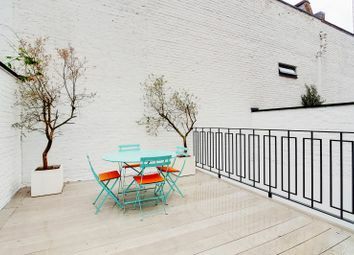 Keller Williams is excited to introduce this fantastic Luxury refurbished 2 bed duplex apartment ( approx 970 sqft) with private terrace and patio. 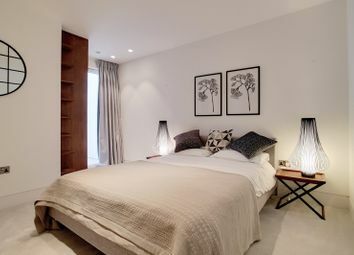 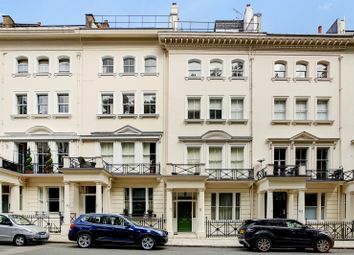 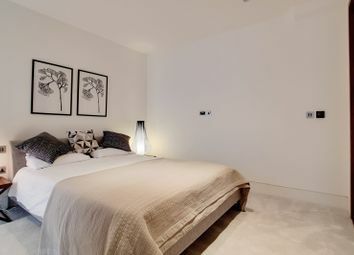 Prime location in Knightsbridge, next to Hyde Park, walk to Harrods Luxury Store, museums, Royal Albert Hall, transit and more. 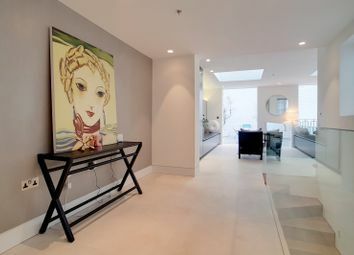 This property has been completely designed top to bottom by the estemeeted and famous Architect, Eric Haendler, who has worked on projects across the globe. 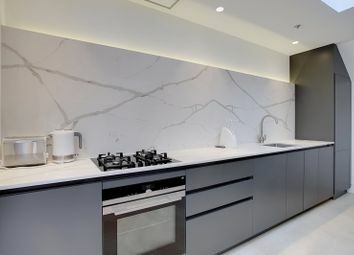 - Stunning open plan kitchen with floor tiles by Marazzi. 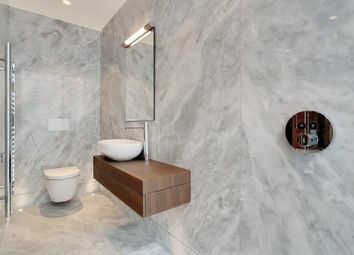 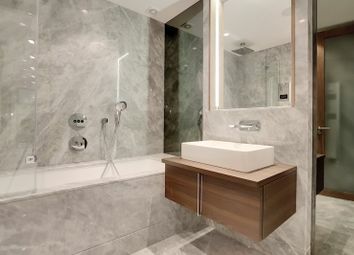 - Uber modern main and ensuite bathrooms are remodelled and boast the highest standard Italian marble throughout. 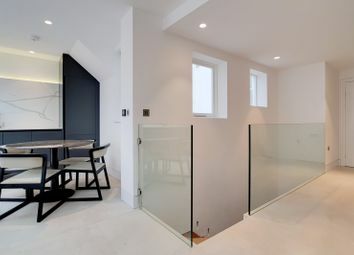 - Solid English Oak Stairs.